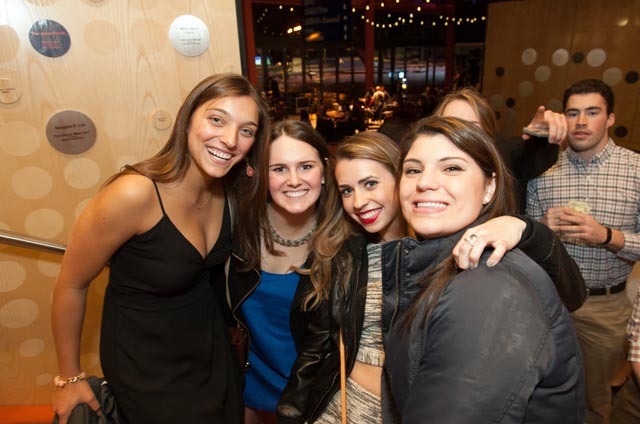 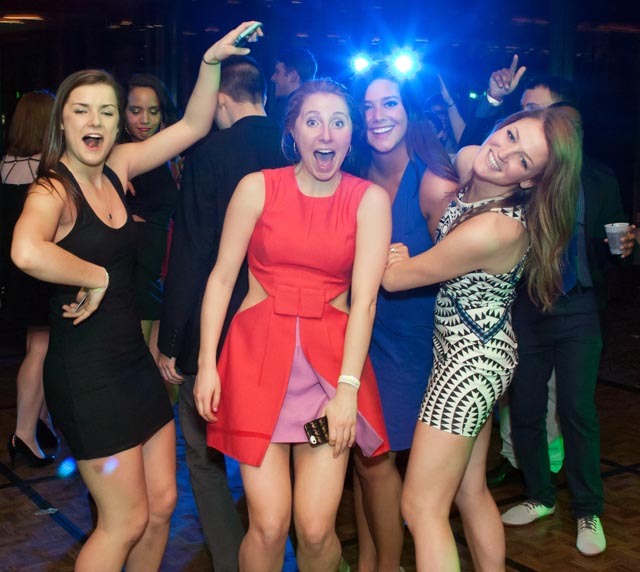 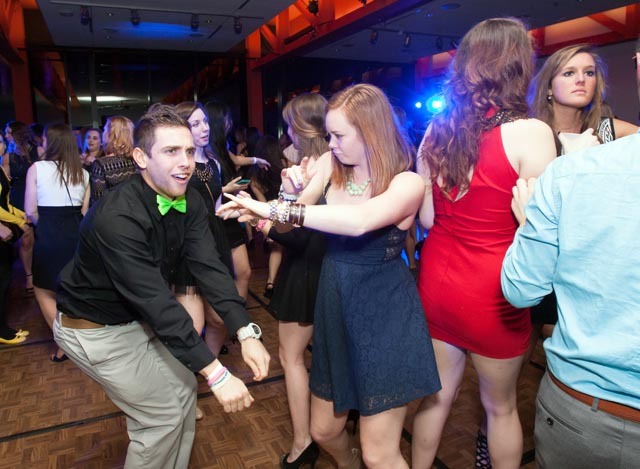 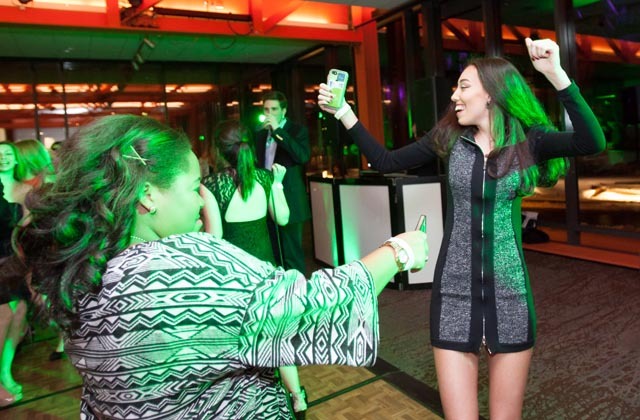 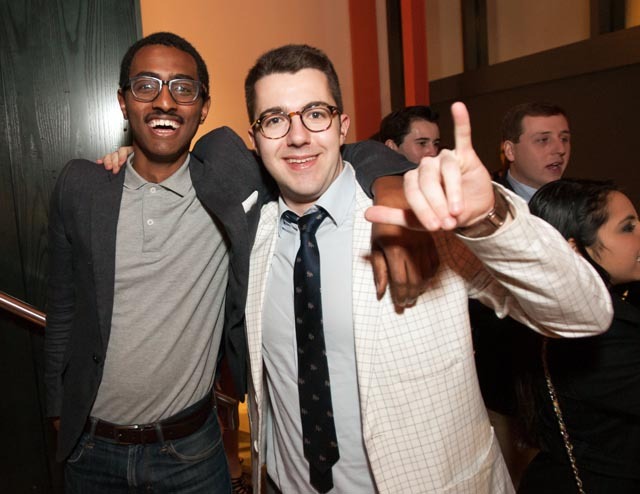 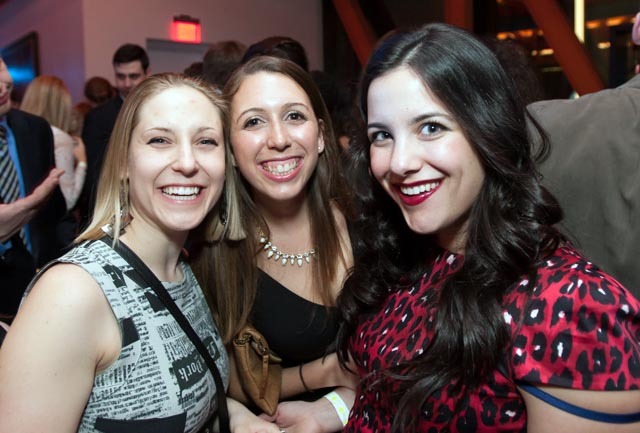 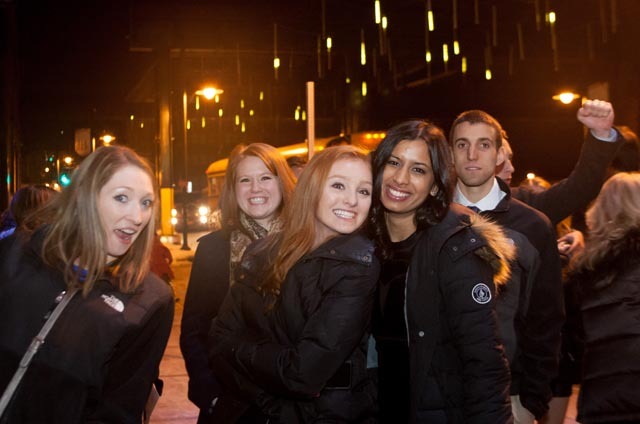 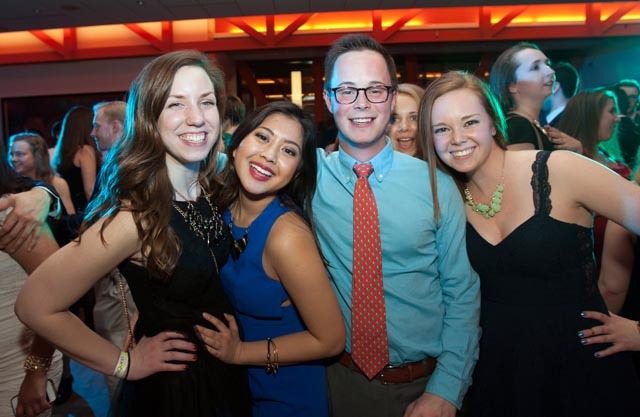 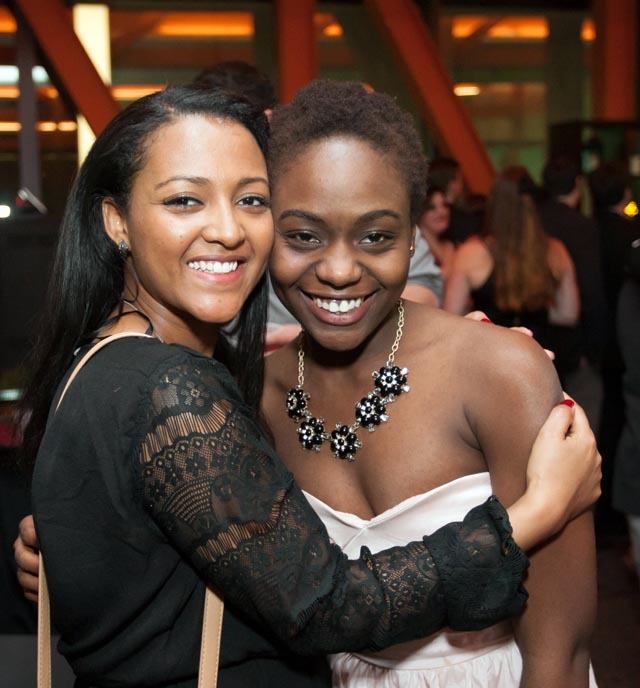 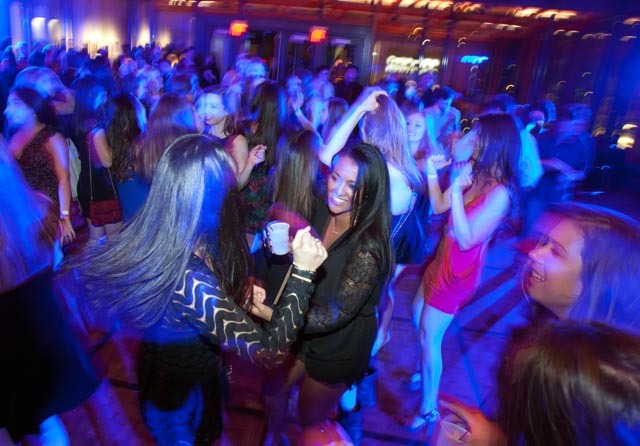 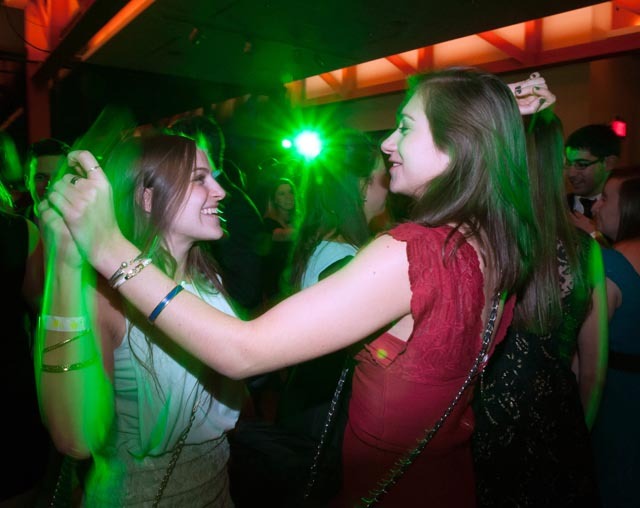 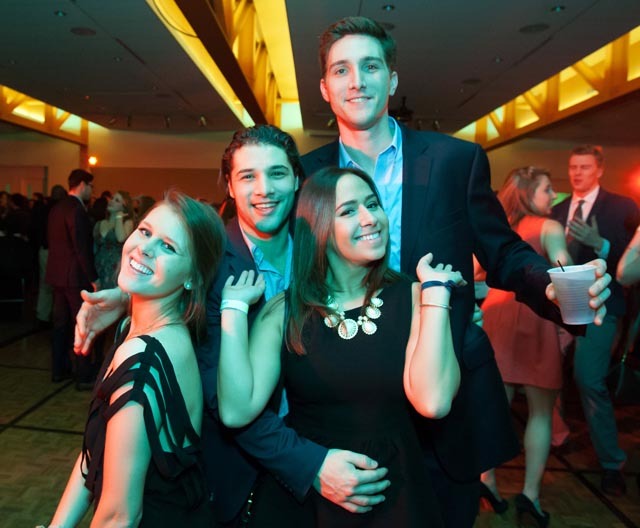 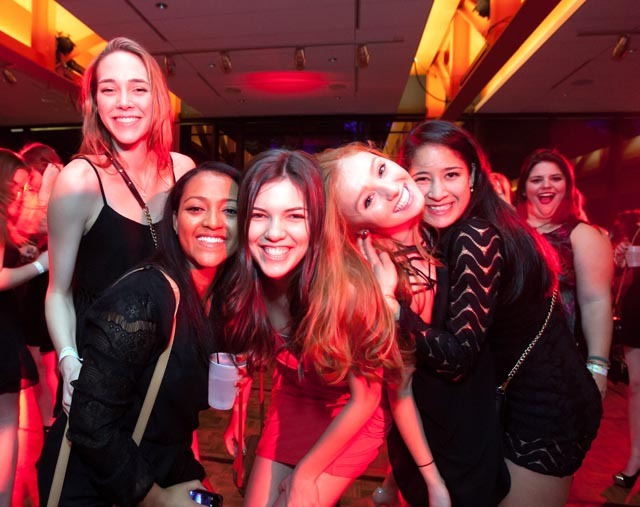 The Class of 2015 recently enjoyed the 33rd annual 100 Days and Nights formal at the Arts Quest Center at Steel Stacks. 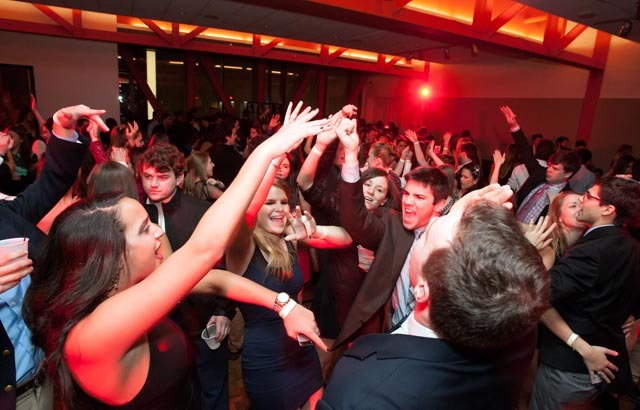 The dance is held each winter to celebrate that only 100 days remain until the senior class graduates. 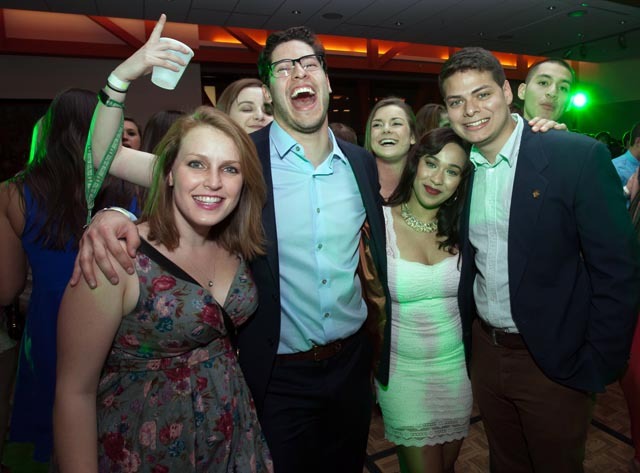 This year’s celebration included a weekend full of events. 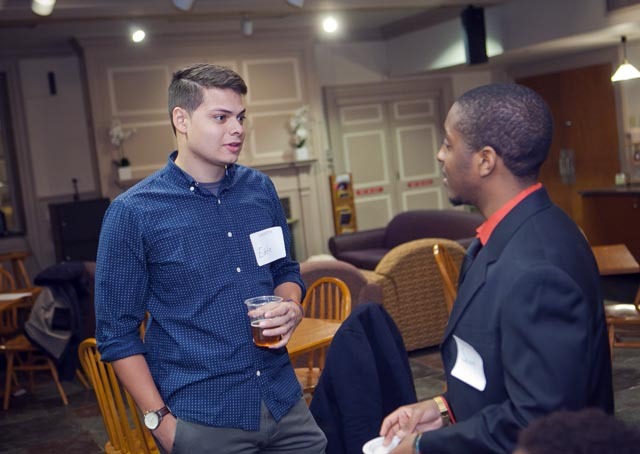 Students spent an evening at the Sands Casino in Bethlehem and took part in an alumni networking mixer. 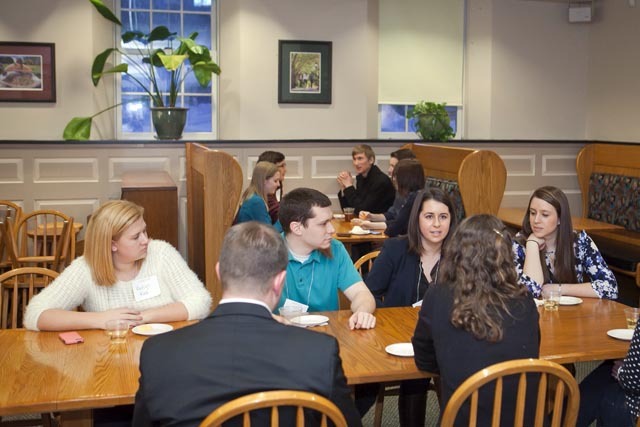 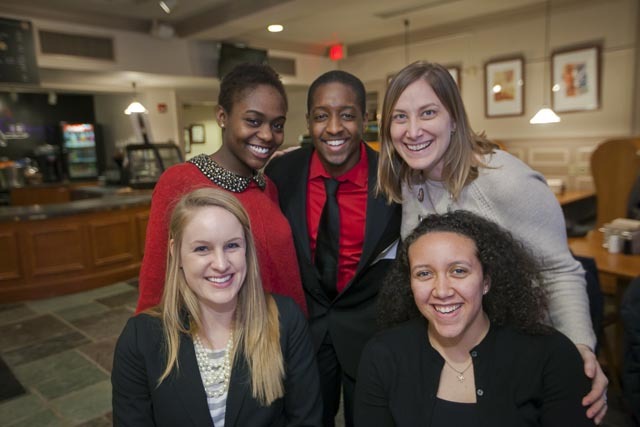 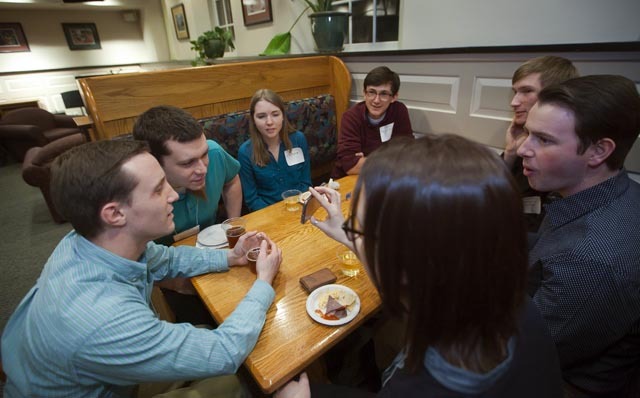 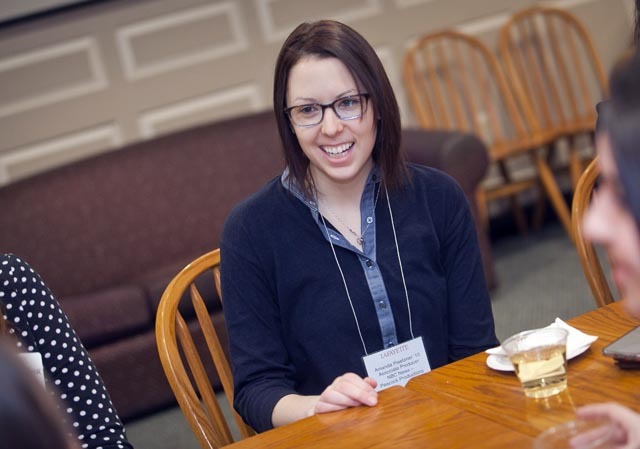 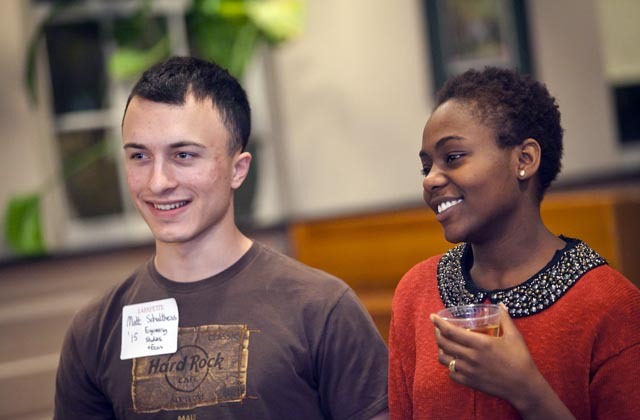 Students met with alumni to discuss experiences in graduate school, their first professional positions, and lessons they’ve learned along the way.